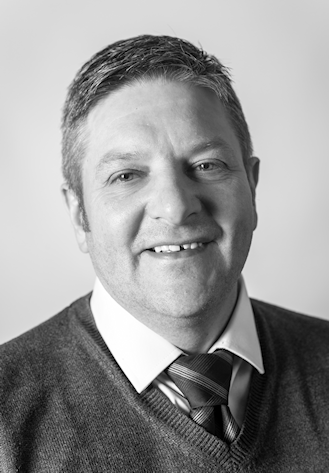 Dave has been employed by Woods since 1999, has over 26 years of experience within the remediation industry and undertakes the role of Contracts Director. Dave oversees the larger more complex projects, recent examples being works in live hospitals, hotels, and remediation works on large demolition sites. In addition Dave is the key contact for some of the larger long-term framework agreements. Woods recognises the value and importance of providing opportunities to staff, to develop their job-related knowledge and skills and expects that with development and training individual effectiveness and motivation will increase. All staff are continuously assessed through audit and competency assessment carried out by our Compliance Team, Managers and Site Supervisors. This information is gathered to enable us to produce a relevant training needs analysis (TNA) programme delivered using our state of the art training facility to ensure that all individuals' needs are met.